This past spring our team of awesome dh-ers at Berkeley put together the 2015 Berkeley DH Faire. 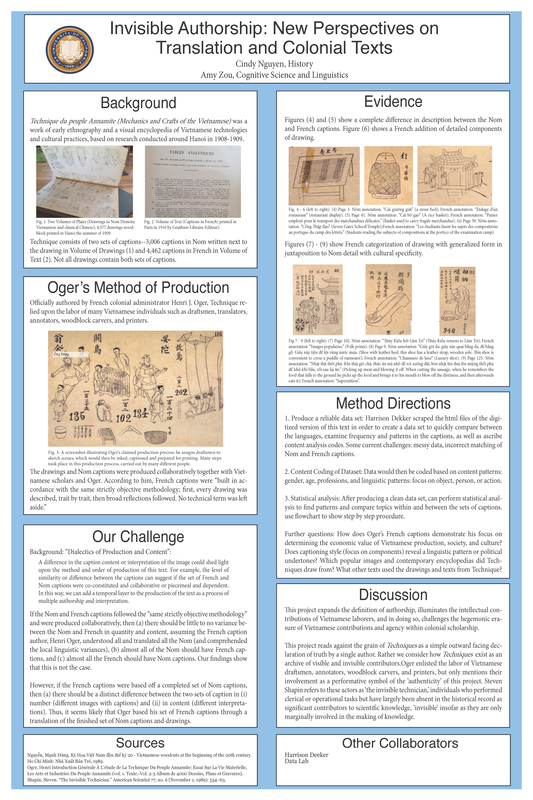 Here is the quick poster my collaborator Amy Zou (Cognitive Science & Linguistics) put together. 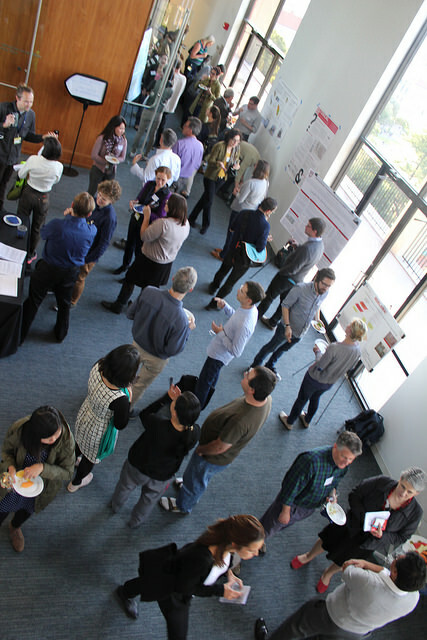 On April 7th and 8th, Berkeley’s digital humanities community gathered to share research and celebrate an exciting year of forging new collaborations. 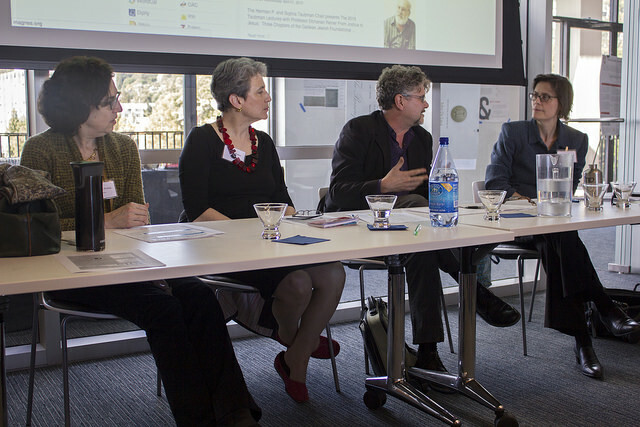 On April 7th, the Library hosted a panel, “Digitally Supported Research and Pedagogy”. Speakers included Edmund Campion, Professor in Music department and DH Fellow, Andrew Garrett, Professor in Linguistics, Alex Tarr a doctoral student in Geography and Mila Oiva, a visiting student researcher at the Institute of Slavic, East European, and Eurasian Studies. Edmund, the director of the Center for New Music and Audio Technology (CNMAT) spoke about how his organization is attempting to address the preservation and access challenges surrounding non-print representations of music, an area where the library has traditionally struggled. Andrew discussed the Yurok Language Project, which makes Yurok-language materials accessible to people within that community, even if they are unable to travel to the physical archive on the Berkeley campus. Alex spoke on the evolution of the digital humanities projects he has worked on over the course of nearly a decade, culminating in the Living New Deal project. Mila reflected on the challenges of doing digital humanities in a discipline where archives can be very restricted, and very little is digitized. Mary Elings, Archivist for Digital Collections at the Bancroft Library, posed a series of questions to the panelists about how the library can better support digital research. While the panelists’ answers varied, there was unanimous agreement that continuing to digitize and provide access to content would itself be a significant contribution. The Social Science Matrix hosted the second day of the event, which began with a keynote address by Zephyr Frank, professor of Brazilian History and Director of the Spatial History Project at Stanford University. Sharing an older project, “Visualizing Space and Time in Rio de Janeiro—the Yellow Fever Epidemic of 1850”, Zephyr reflected on the intensely collaborative nature of digital projects. He reviewed the painstaking process of vectorizing a historical map of Rio de Janeiro, digitizing records, and cleaning data. Zephyr also welcomed the use of digital tools for exploratory analysis: some visualizations will not be published in journals, but they may raise new questions or serve as a source of new intuitions. Explanatory graphics can augment narratives or make them more immediate. With the advent of open source tools and modern web frameworks, the barriers to doing digital research and sharing results on the web are now lower, but the imperative for working collaboratively remains the same. This theme of collaboration was repeated in the “Landscape of DH” panel, moderated by Cathryn Carson and featuring three inaugural DH Fellows: Elizabeth Honig (Art History) and Laurie Pearce (Near Eastern Studies), and Francesco Spagnolo (Magnes Collection). 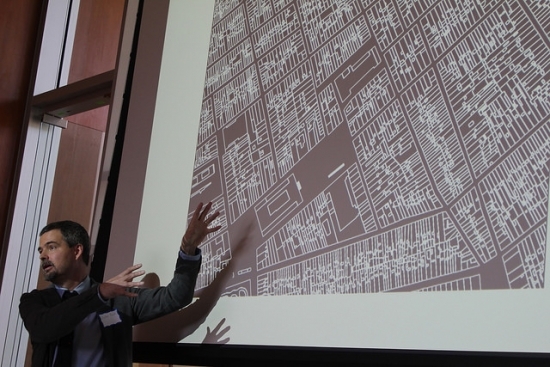 The group reflected on recent developments on the Berkeley campus and offered advice for the next generation of collaborators. Elizabeth Honig, Associate Professor of Art History and founder of the Jan Brueghel wiki, discussed the early stages of the project and her desire to unite the small pockets of knowledge held by various curators, private collectors, archivists, librarians, and academics, and unite it in a collaboratively-edited wiki format catalogue raisonne. 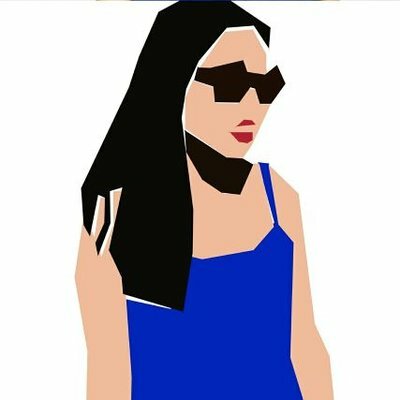 Her work led her to collaborations with NSF-funded scholars in computer science and mathematics at Duke University who are working on visual analysis algorithms. Her current project, developing an open source platform for catalogue raisonné in Drupal, will involve working with staff at the Visual Resources Center. Laurie Pearce, Lecturer in Near Eastern Studies and co-director of Berkeley Prosopographical Services, echoed this delight in collaboration and how her approach to digital projects has been enhanced by technical review. With the support of the National Endowment for the Humanities, Social Science Matrix, and DH at Berkeley, BPS is currently working on generalizing their historical social network analysis tool (originally developed for a Cuneiform corpus) for use with any corpus. Pearce spoke fondly of ongoing collaboration with Patrick Schmitz, now Associate Director of Research IT, who posed the question, “How do you know what you know?” Taking the fine-grained knowledge bound up in the head of any corpus expert and translating it into a set of rules which can be understood and adapted by a computer program is no easy task. The team will continue to survey the needs of prosopographical researchers through a series of prospecting seminars. Francesco Spagnolo, Curator of The Magnes Collection of Jewish Art and Life, also emphasized the benefits of cross-disciplinary introspection that the digital humanities invites. Spagnolo noted that in his field, the question is often posed as: ‘What do digital humanities bring to Jewish studies?’ Instead, Spagnolo suggested turning the question on its head and asking what Jewish studies could do to make a richer and more nuanced field of digital humanities. After the panel, guests were invited to browse current researchers’ work at a digital humanities poster session organized by the DH Working Group. Borrowed from the STEM disciplines, poster presentations are increasingly used at digital humanities conferences as a way to present research in a multi-faceted way that differs from the traditional form of the narrative. Posters topics included computational text analysis of poetic meter, text analysis tools for archivists, geospatial analyses of 1896 Budapest and the Louisiana Purchase, and qualitative analysis of 18th century diaries. See a more detailed list of presenters and topics here. See additional photos and tweets here or search for the event hashtag: #dhfaire2015.